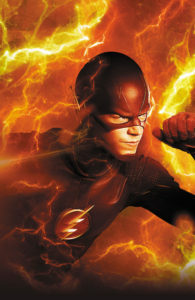 Good news, Speedsters! 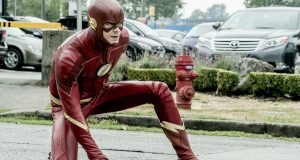 The Flash will be back for a second season! 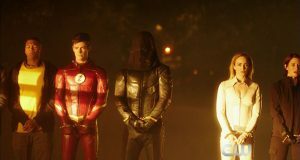 The CW made the announcement today, and have renewed the show in addition to seven other series. You can read what other series got picked up here. 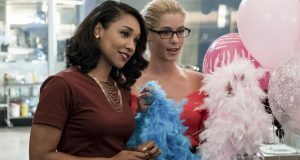 Previous: Flash Episode 11 “The Sound And The Fury” Spoilers: Pied Piper!